Did you know that over the lifetime of your compressor, the energy costs to run it will cost several times more than the initial price of the unit? For this reason, monitoring and doing everything you can to save on energy costs is crucial. Here are our top ten tips to save on energy costs in your compressed air system. The most significant energy-saving step you can do is to turn off the unit when it’s not in use. If you’re leaving the compressor on when you aren’t working, you’re paying more for energy than you should be. For every quarter-inch air leak at 100 psi, you’ll be wasting $2,500 a year on energy costs. If your compressor has a pesky leak, make sure that you fix it as soon as possible. There’s no need to push the pressure of your system if you don’t need to. Staying within the recommended pressure ranges and reducing if possible will add up to tremendous savings. 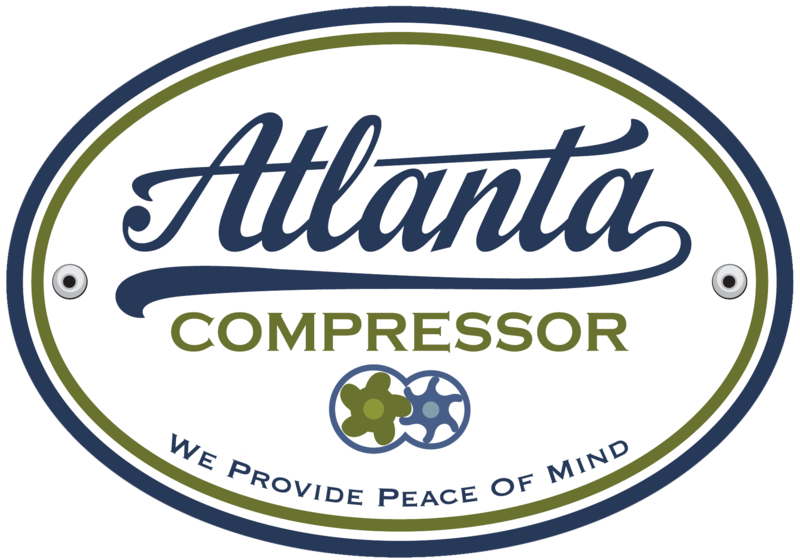 Properly maintain your compressor will ensure it is operating optimally and will reduce your maintenance costs by avoiding any downtime. For the same reason as the last point, make sure that all of your pipes are free of dust, corrosion and sludge to ensure they remain leak-free. Your system should be comprised of pipes that optimally and efficiently transfer air to your point of use. Increasing your pipe width and shortening the distance the air travels has been shown to reduce pressure loss which leads to lower energy costs. Instead of changing filters whenever a problem arises, be sure to check and replace your filters throughout the entire airline on a systematic basis to ensure your system is running optimally. 8. Are Your Drains Open? If your condensate drains are stuck open, you could be losing precious air pressure. Be sure to check them periodically and consider installing zero-loss drains for maximum pressure conservation. You can recover and use the heat produced by your compressed air system for some different uses including heating water in your washrooms and more. Take a look at your operation and see where you could be reusing this lost energy. Don’t use your compressed air system if it isn’t necessary and instead keep it powered off. Identify areas of your operation where you could use a different method other than compressed air, and you’ll begin to see opportunities for energy savings.